Think you're the expert on being lazy? THINK AGAIN! 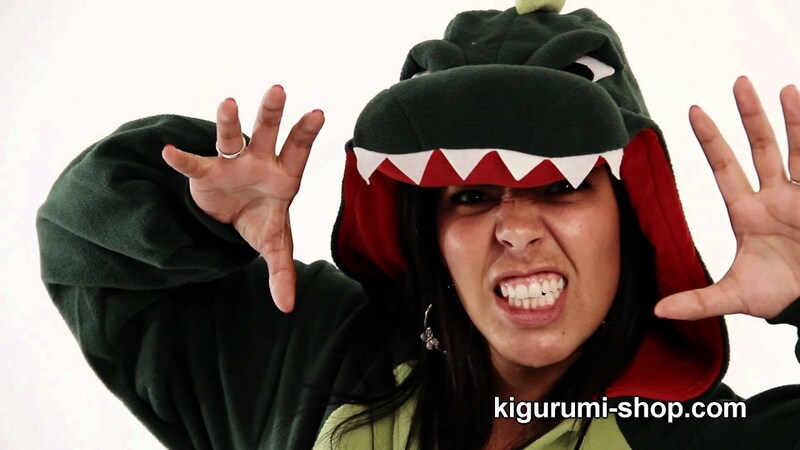 You're nowhere near being the ultimate lazibutt without the Sloth Kigurumi! The soft fleece material, the easy-to-wear button opening, the oh-so adorable three finger sleeve, those cute droopy eyes...doesn't it just scream-I mean yawn laziness? And we mean that in a good way! Prepare to spend your Fridays, Saturdays, Sundays, Mondays, Tuesdays... EVERYDAY actually, snuggled up in your Sloth Kigurumi and just being plain lazy! Be proud my fellow lazibutts!